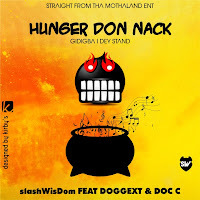 The new single features fellow upcoming act, Doggext and Doc C. Hunger Don Nack speaks about their hunger for music. Each artist represents his domain as they display their hunger on the instrumental. 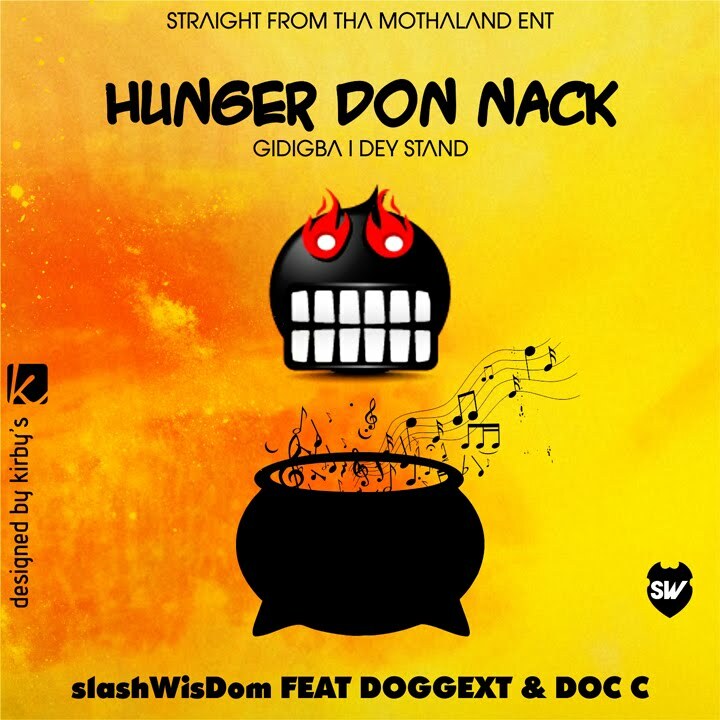 Hence, "Hunger dey catch me, gimme instrumental". "On a progressive mind state plus my liberty is capital. Aim to be insured straight farming to my maximum"
slashWisDom is currently working on an intro project that is scheduled to be released in spring of 2012. Be on the look out for that and #LetItSpread.